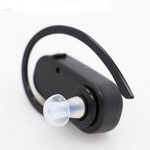 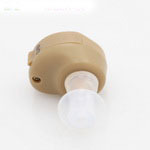 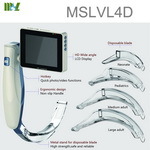 This product is a multi-purpose LCD inspection scope, can be used to check the ENT inspection. 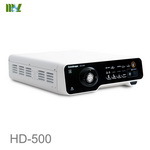 4) a standard-definition images. 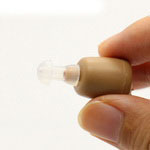 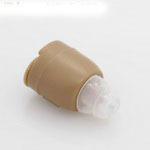 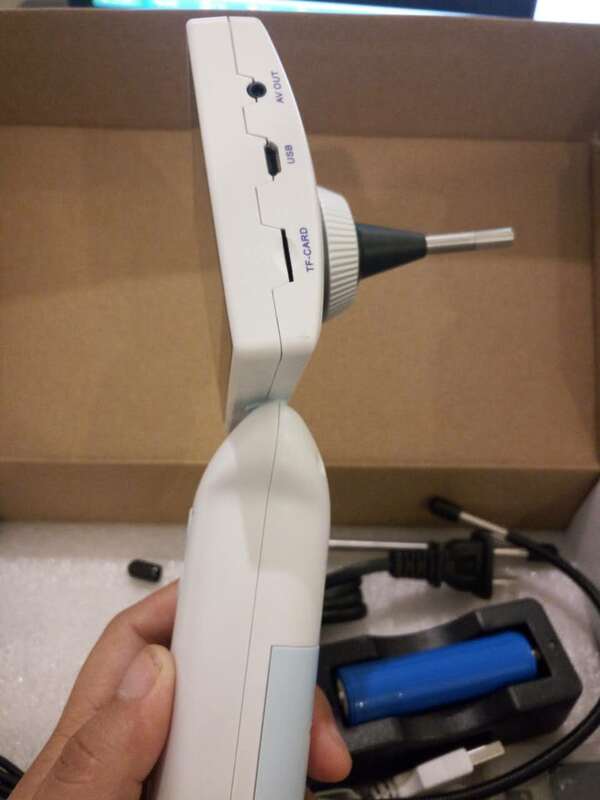 Insert SD card can save much frozen image, It also can be connect to the computer & print report. 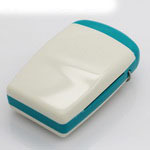 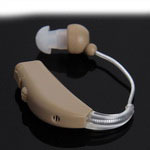 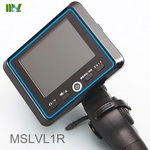 5) 3.5 inch standard-definition LCD screen, by watching at neat time. 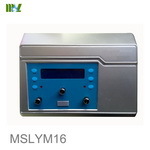 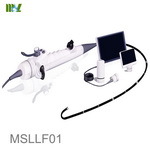 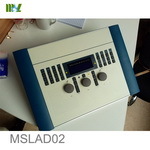 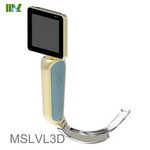 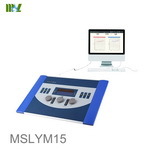 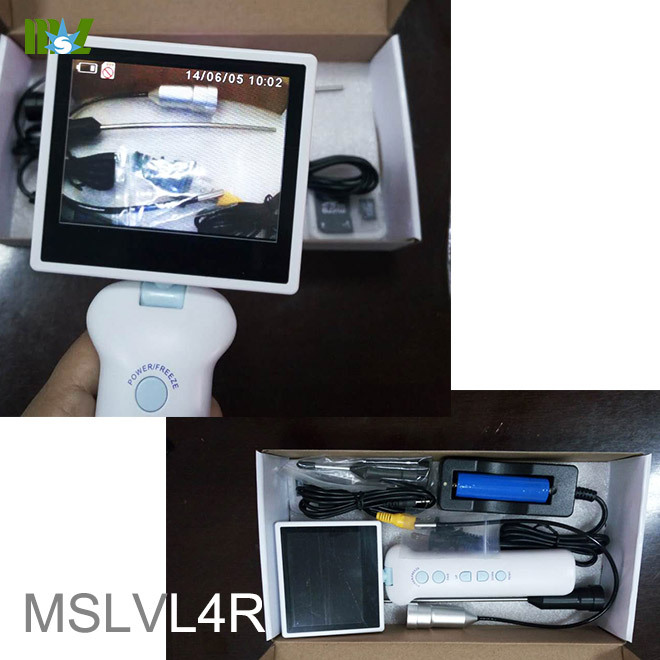 MSLVL4R Portable image inspection scope for sale Characteristics . 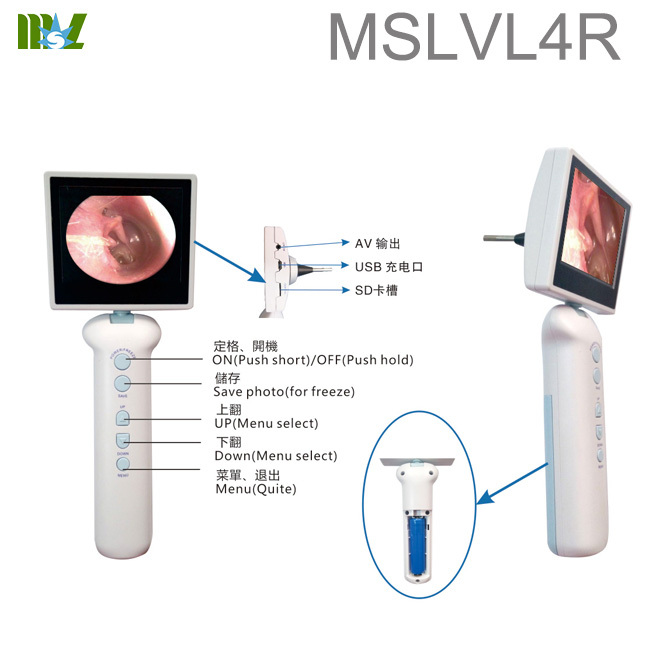 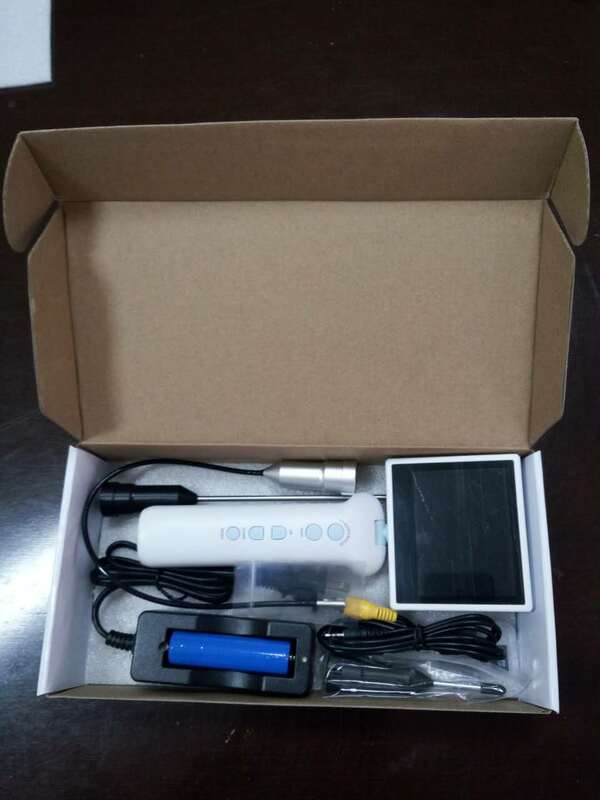 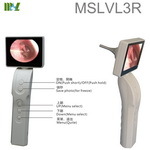 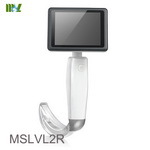 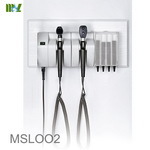 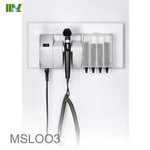 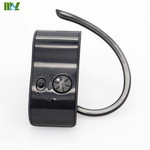 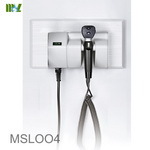 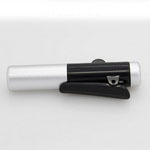 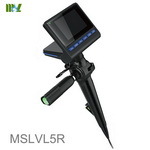 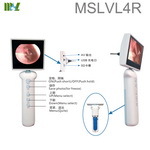 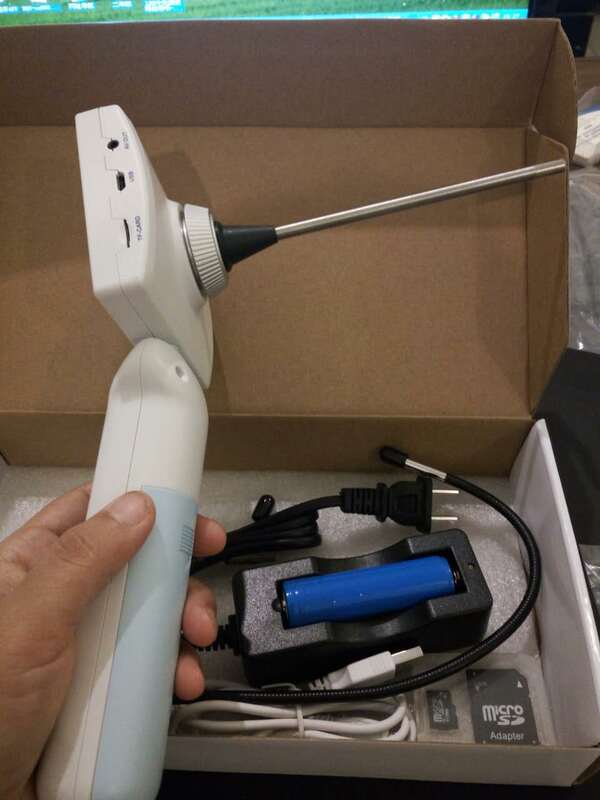 MSLVL4R Portable image inspection scope works by the rechargeable battery inside the handle, logic circuit connected to the camera, make the CMOS camera has frozen, storage, playback, and other functions. 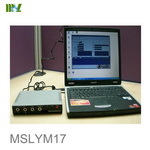 And logic circuit offord to the head of LED inside, light was set on the probe front end, provide enough illuminance CMOS camera.